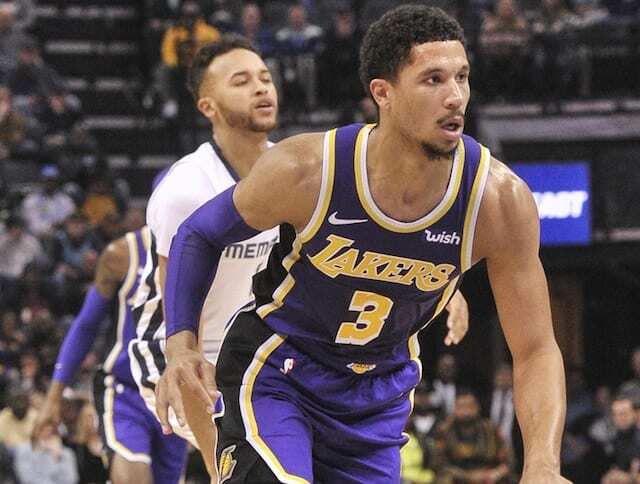 All of the attention was on Los Angeles Lakers president of basketball operations Magic Johnson’s resignation, but the night was also very important for a different reason. It marked the end of an era in the NBA as two all-time greats, Dwyane Wade and Dirk Nowitzki, played their last home games in their respective arenas. 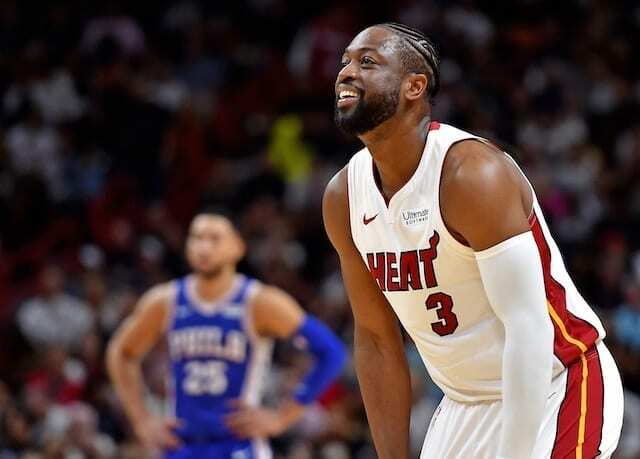 Wade played 16 NBA seasons and won three championships with the Miami Heat and in his time, he built relationships with some greats from the Lakers organization. Of his three championships, he won two with LeBron James and one with Shaquille O’Neal, both players that have worn the purple and gold. He also was Kobe Bryant’s biggest competition for numerous seasons, so those two also built up a strong competitive relationship. Among the highlights of the video are O’Neal comparing Wade to a puppy and mentions when he requested to be traded to Miami to play with him. 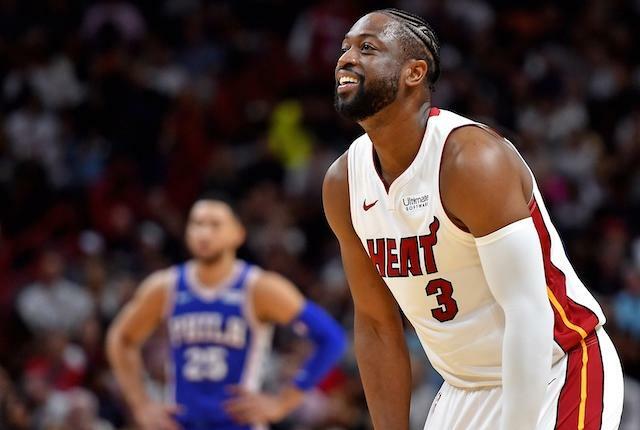 He also explains giving him the nickname, “Flash.” Additionally, Bryant talks about Wade’s competitive intuition and how he inspired him to get in the gym and train more. Wade’s career comes to an end with him being named an All-Star 13 times, All-NBA team eight times, and All-NBA Defensive Team three times. He is known as the best ever to wear a Heat jersey for all he accomplished with that organization.